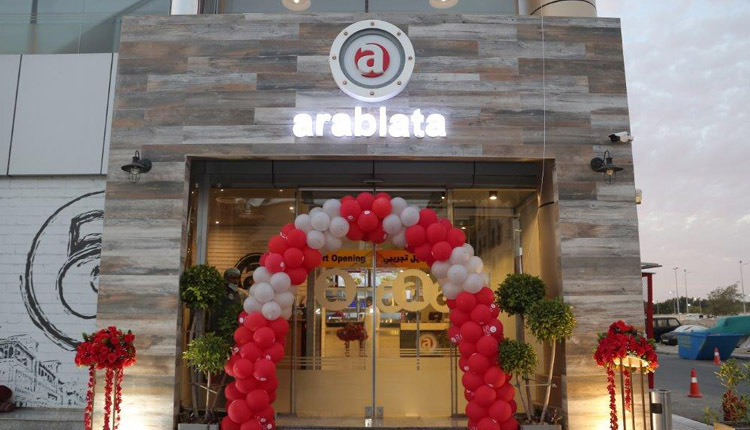 Arabiata is a leafing oriental Egyptian food restaurant chain that was established in 1948 has been experiencing rapid growth and modernization in recent years. The restaurant chain has managed to expand and develop its branches, products and way of service in addition to its novel marketing policy within Egypt. The group now works towards a prime target which is regional expansion as a step towards global presence. With this at hand, Arabiata group makes sure steps towards becoming a global brand, there is still work to be done to solidify their presence in the gulf states as one of the significant restaurant chains that present Egyptian cuisine with a modern twist in the MENA region. Arabiata’s GM said that the presence of Egyptian chains with that level of success and penetration brings more to the table than mere ROI, pointing out that the group is exporting the service, expertise and the Egyptian working methodology in addition to many other items. Arabiata’s general manager also added that what is more important is exporting Egyptian cuisine which is one of the most important cultural Exports. This was done through pushing forward the idea of presenting authentic Egyptian food in a modernized competitive way in these countries specially with increased demand and the onset of cuisine tourism whether Turkish or Thai like what has become popular worldwide. With it’s first regional breakthrough, Arabiata is taking sure steps towards establishing itself as a global brand, the company is already making plans towards its first European venture. Being the first, and only Egyptian restaurant with such ambition and success only solidifies Arabiata’s slogan “Original.. Egyptian ..Modern”.